If Canada’s Bill S-5 is allowed to pass, all tobacco products shall be standardized with a single color, type-face, and packaging. 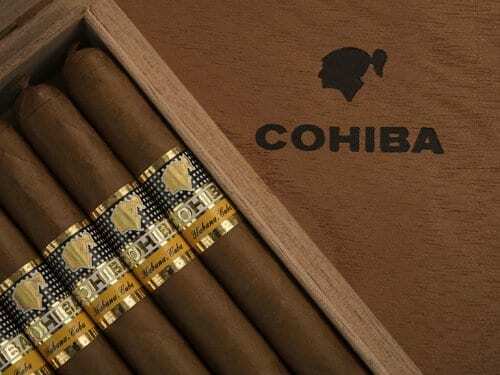 Cigar brands whose name may connote an idea of “social standing, good life or qualities like masculinity or elegance” will be forbidden. 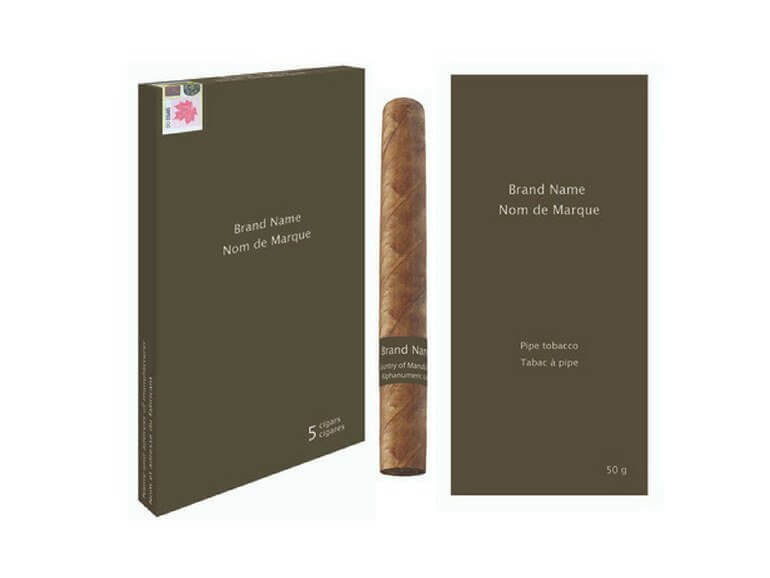 The official decree, online since February 3, 2017, mentions every single tobacco product allowed to be sold in France.